RTF® is the only Tall Fescue with True Rhizomes. Rhizomes help the RTF quickly fill in damaged and bare spots in your lawn with new shoots of grass. This results in less over-seeding, fewer weed problems and no wide-leafed ugly clumps of grass like other tall fescues can form. With RTF® Sod you instantly get a healthy mature lawn, grown by only the best turfgrass producers in the world. 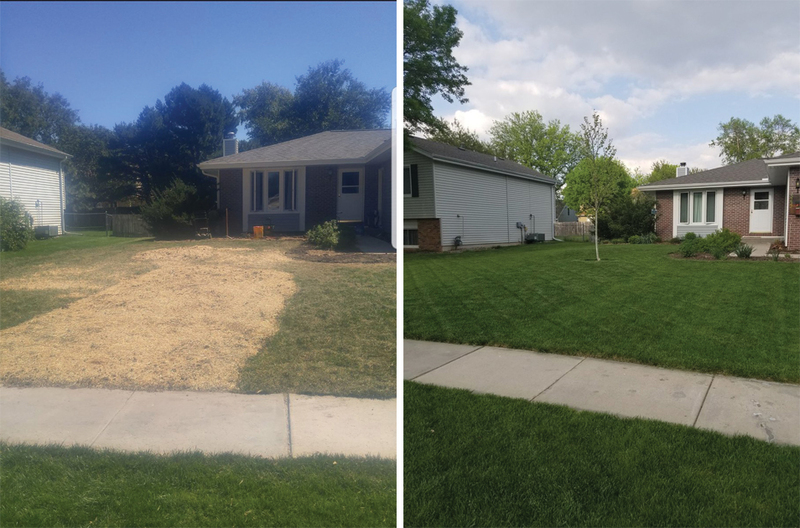 This is why you want to insist on RTF sod for your lawn or sodding project. It is The Only Sod You’ll Ever Need®. Only the growers listed on this site are licensed to grow RTF sod. Accept no other.